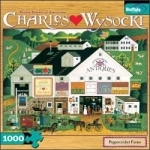 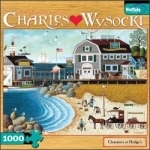 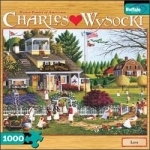 The paintings of Charles Wysocki, one of the United States' most beloved artists, are now available in puzzle form. 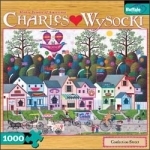 Wysocki used his unmistakable style to render some of the most picturesque New England scenery. 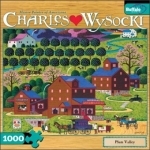 During his travels, he would capture striking slices of landscape on canvas, and many of these are represented here. 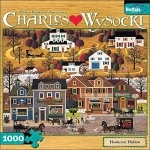 Heronim Wysocki (also known as "Harry"), is the brother of Charles, and his work is of a similar style and content, merging impressionism and nostalgia to portray vivid and historically-accurate scenes of Americana.